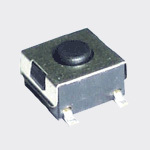 Good feeling tact switch is here. 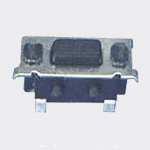 Over 20 years of producing switches, G has been always in customer's shoes. 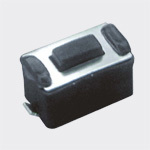 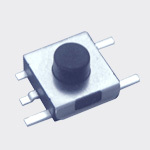 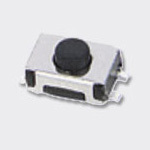 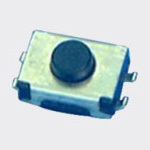 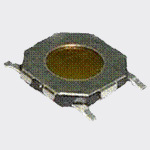 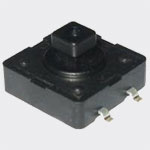 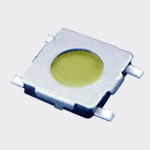 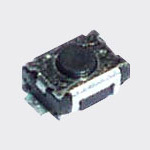 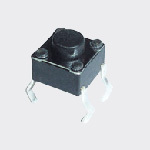 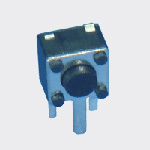 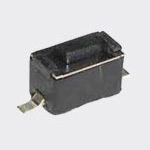 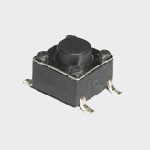 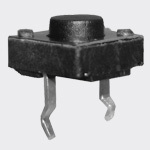 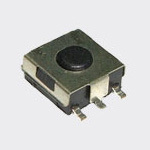 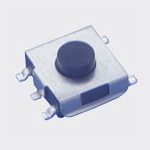 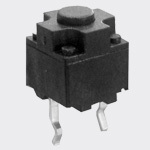 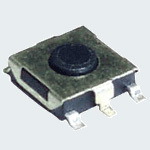 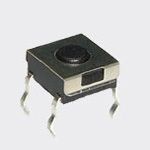 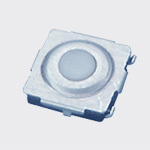 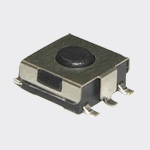 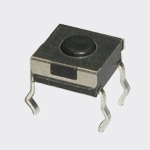 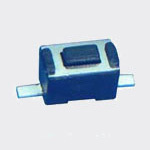 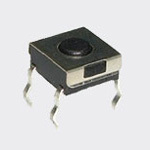 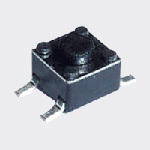 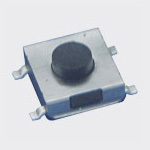 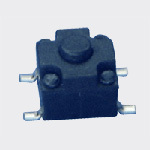 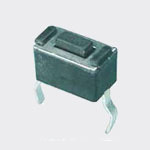 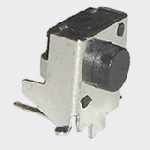 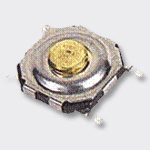 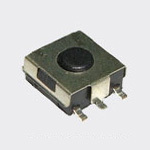 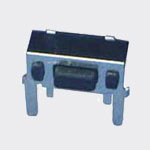 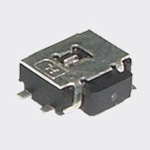 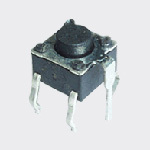 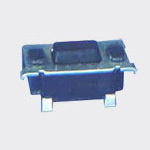 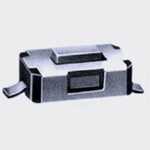 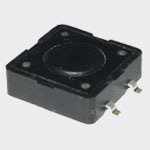 It's always our mission to produce good quality tact switches with reasonable price. 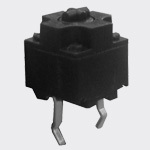 We know that a tact switch in application may be touched over million times, so we have devoted ourselves to R &D for many years. 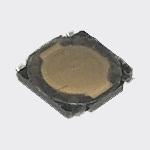 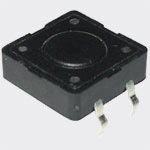 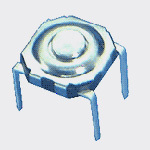 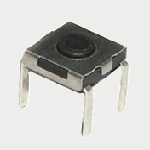 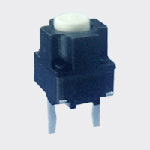 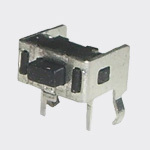 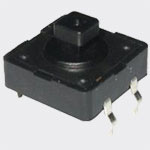 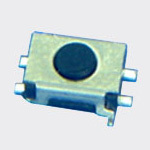 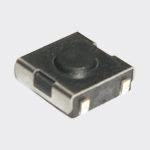 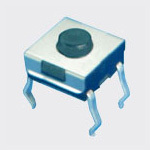 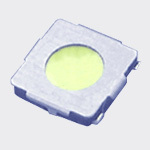 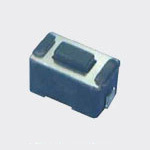 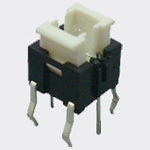 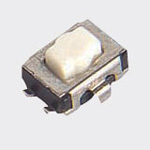 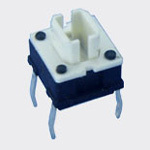 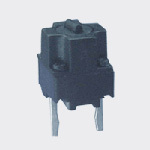 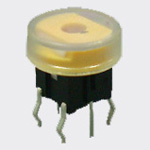 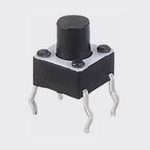 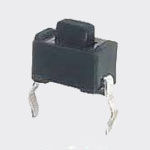 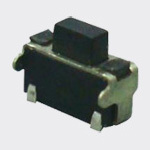 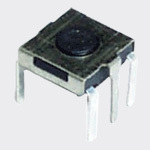 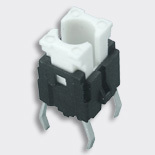 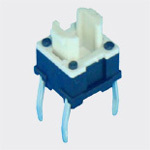 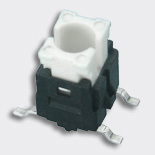 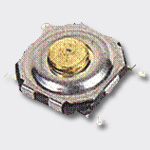 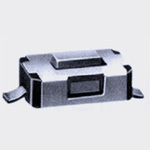 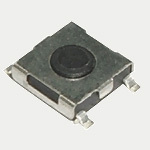 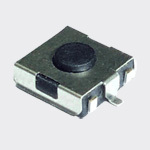 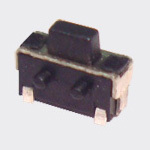 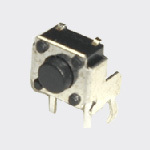 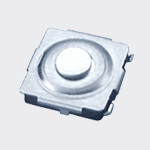 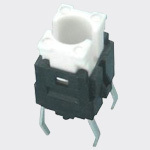 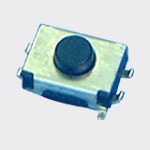 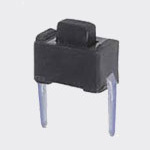 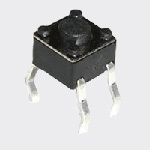 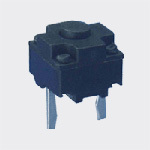 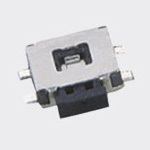 Now we are glad to show you our best quality tact switch below. 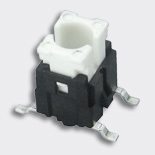 G specializes in tact switch to meet the highest level of customers' satisfaction. 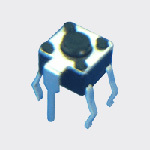 Evolution and technical advancements are key to this industry, and we look forward to helping you accomplish your individual dream. 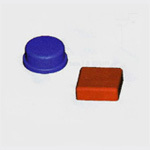 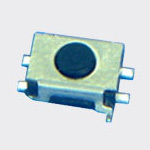 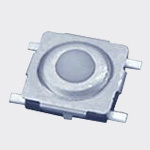 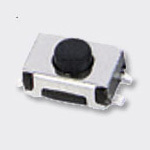 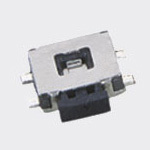 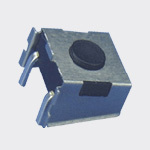 We possess the advanced production facilities to manufacture superior tact switch products available in assortment of switch cover, base, color, terminals and contact disc. 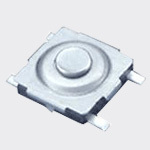 We have a highly skilled team who is dedicated to developing new and innovative tact switch to keep pace with the ever-changing market. 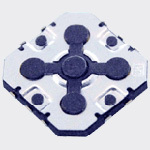 We are your best choice!